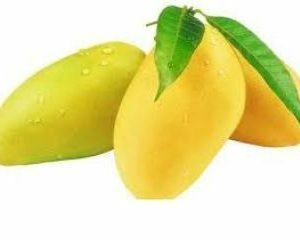 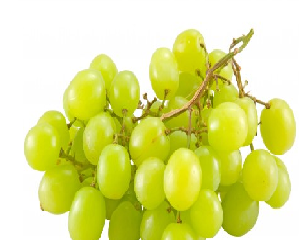 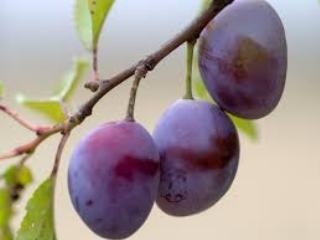 Fruits are usually of medium size, between 1 and 3 inches in diameter, globose to oval. 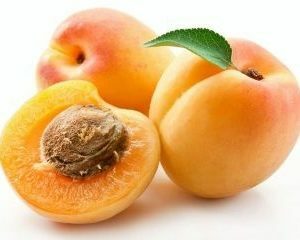 The flesh is firm and juicy. 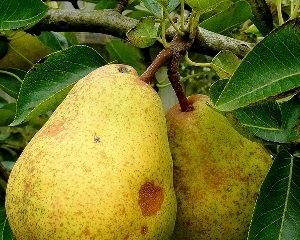 The fruit’s peel is smooth, with a natural waxy surface that adheres to the flesh. 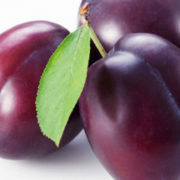 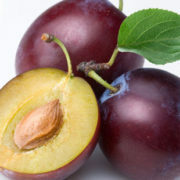 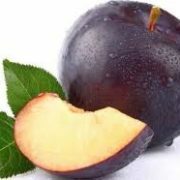 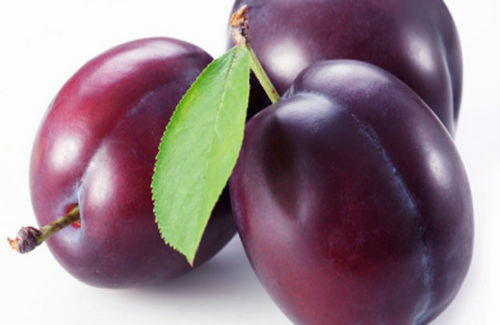 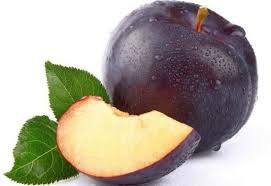 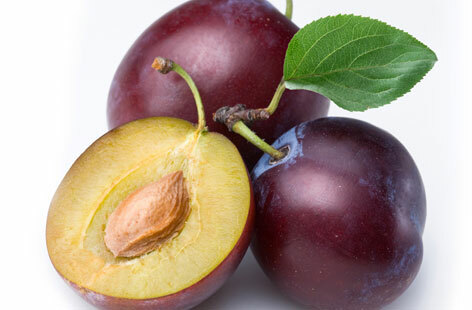 The plum is a drupe, meaning its fleshy fruit surrounds a single hard seed.